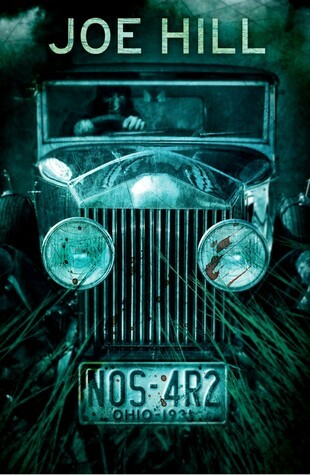 This entry was posted in Books, Reviews and tagged books, horror, joe hill, NOS4R2, review by Lucian Poll. Bookmark the permalink. You should have included that cheesey picture of you and Mr Hill! Yes, that one, but I thought you would put your logo over your face!